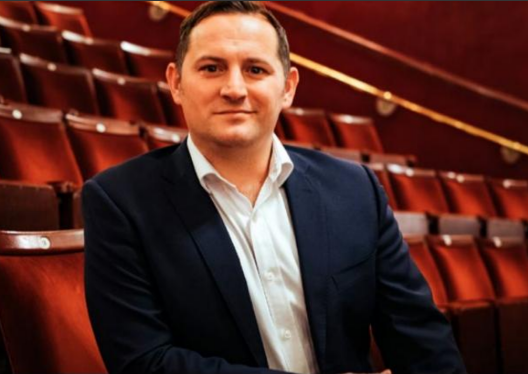 We spoke to Theatre Director, Brendan Riding, who tells us all about the rich history of the building, the new production of Vulcan 7, and how the venue is as close to Neverland as you can get. Has the venue gone through any major changes since it opened (location, renovation etc)? There has been three theatres on The Green dating back 300 years. 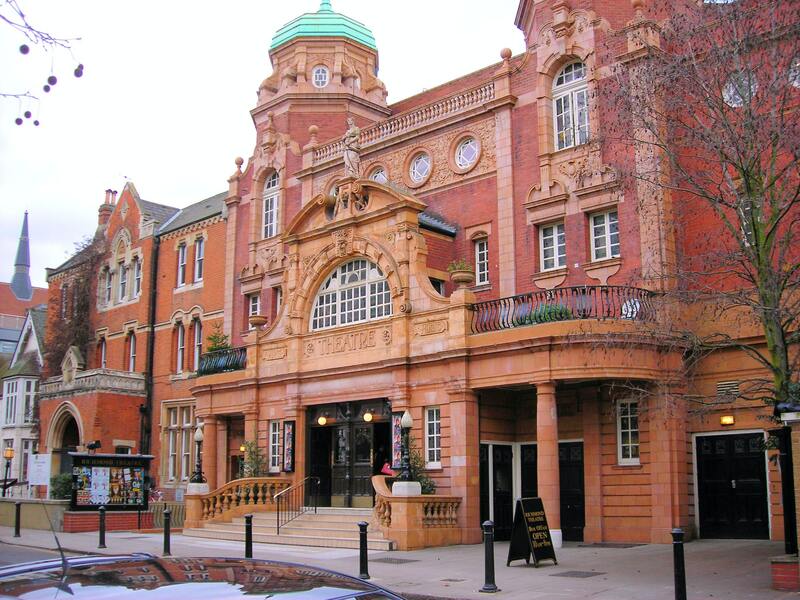 Richmond Theatre, as it stands today, opened in 1899. The venue has had a number of names changes and owners. The theatre has been privately owned since the 1940s by the Butterworth Family. 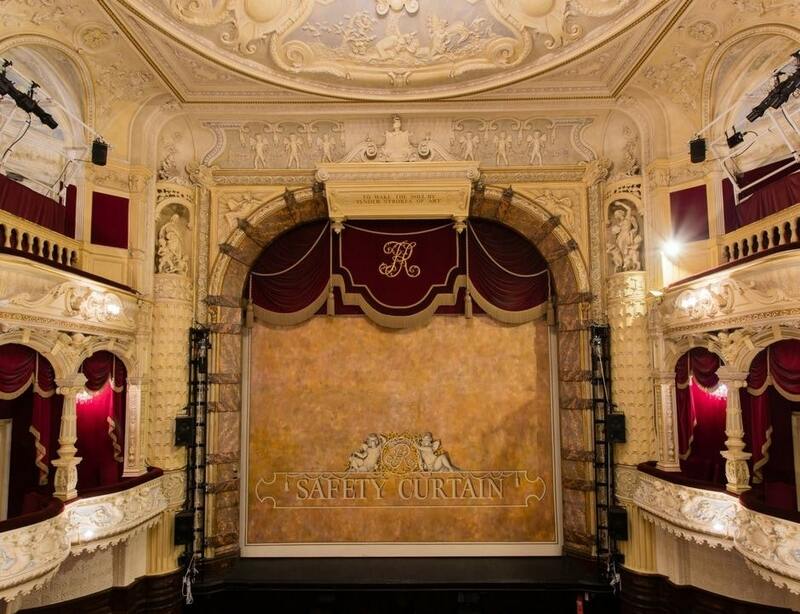 It had a major renovation and extension in the 1990s and was closed for two years to facilitate this, it has been operated by the Ambassador Theatre Group since then. How many events do you host on an average week (including matinees and workshops)? We have approximately 400 events per year. Ranging from main stage activity of drama, musicals, concerts and spoken word as well as our program of creative learning course throughout the year. Has there been any recent standout shows that you can recommend people to keep an eye on? The Height of the Storm, starring Jonathan Pryce and Eileen Atkins opened with us ahead of its West End transfer. It broke box office records and was a phenomenal piece of theatre. What's coming up next that is keeping you busy? Vulcan 7, which reunites Ade Edmondson and Nigel Planer (Oct 22-27), and Robert Lindsey makes his pantomime debut as the villainous Captain Hook in Peter Pan (Dec 8-Jan 13). If you could change one thing about the live entertainment industry, what would it be? To make theatre more popular than football, so more people see what incredible work is performed on stage, rather than seeing eleven blokes running round a field being paid a fortune to do so! What's been your proudest moment working at the venue? For me, one of the proudest moments is during panto – when you see a full audience of people aged between 3 – 83 ! It shows that live theatre transcends generations and can bring people of all ages together for the purpose of being entertained. A second was hosting our first dementia friendly performance. We worked closely with the Alzheimer's society to carry out training for our staff and make our theatre more accessible. The movie Neverland, starring Johnny Depp, filmed here! Track Richmond Theatre here to keep up to date with all forthcoming events. You can also catch them on their official website, Facebook page, and Twitter, account.